Lexus, a luxury car brand has made its launch in India with three new models today. They introduced the two variants of RX 450h and one variant of ES300h in India. The RX 450h variants includes RX luxury and RX F sport which costs about INR 1.07 crore and INR 1.09 crore respectively. The ES 300h priced at INR 55.27 lakh. Moreover, the company has decided to start retailing the products from four dealerships – Delhi, Mumbai, Guargoan and Bangalore in India. 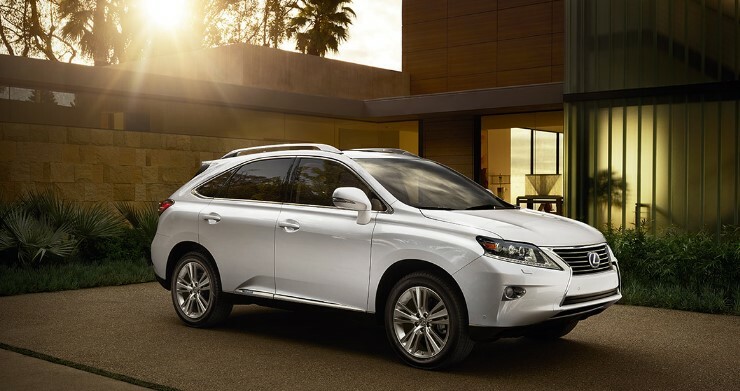 Lexus RX 450h is one of luxuriest model in date which set a bench marker for other carmakers such as audi, BMW, and Benz. It has a latest features such as X-shaped front grille, sharp headlamps with LED daytime running lights, chillsed flanks, and smooth character lines on the bonnet. 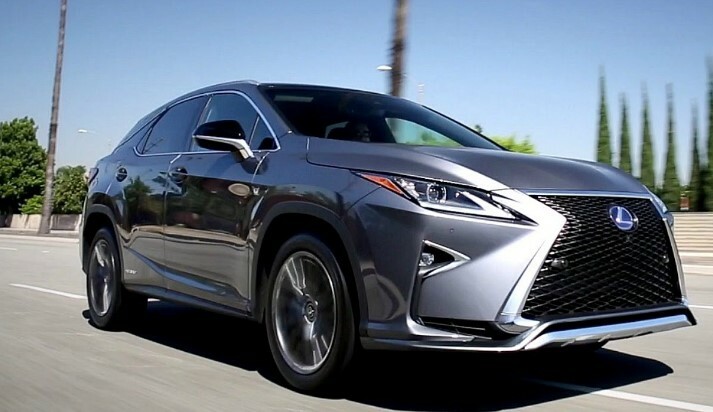 In terms of dimensions Lexus RX 450h is 4890mm long, 1900mm wide, and is 1720mm tall. Thus it is a five-seater cabin with plenty of space for an average sized family.